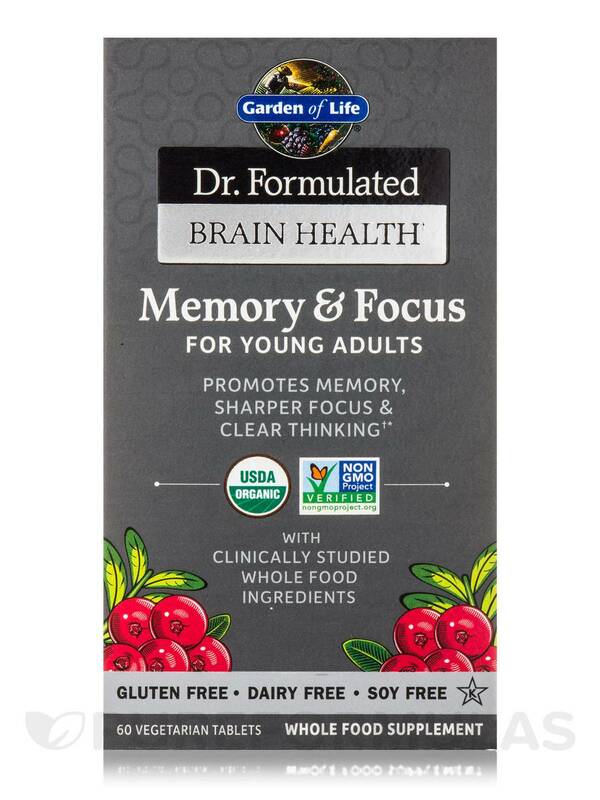 Promotes Memory‚ Sharper Focus & Clear Thinking! 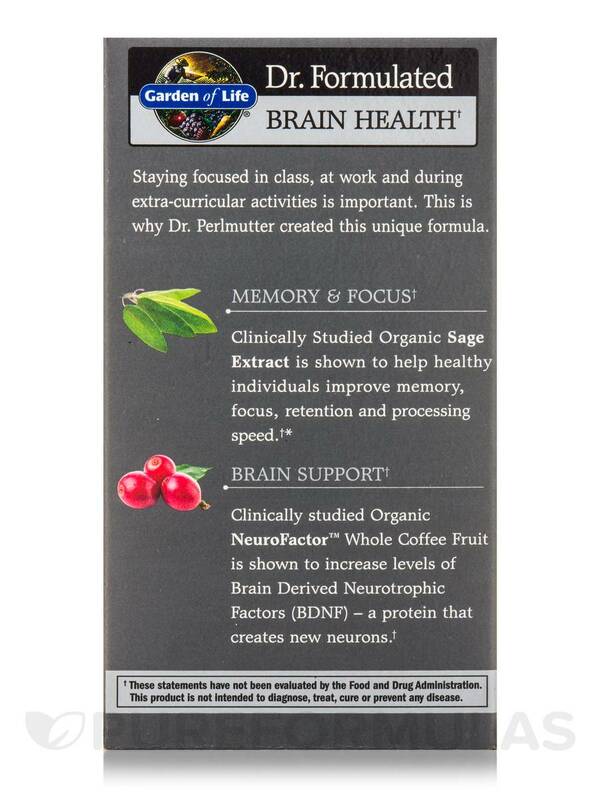 Staying focused in class‚ at work and during extra curricular activities is important. 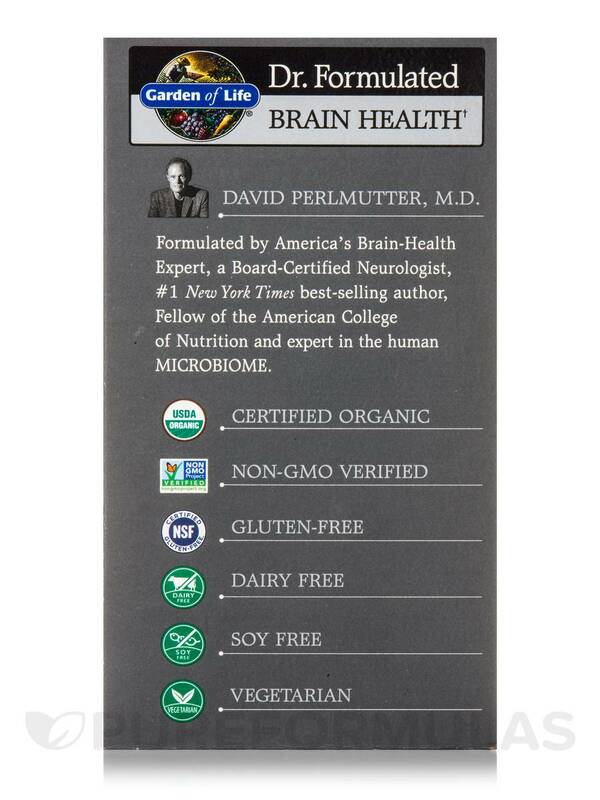 This is why Dr. Perlmutter created this unique formula. 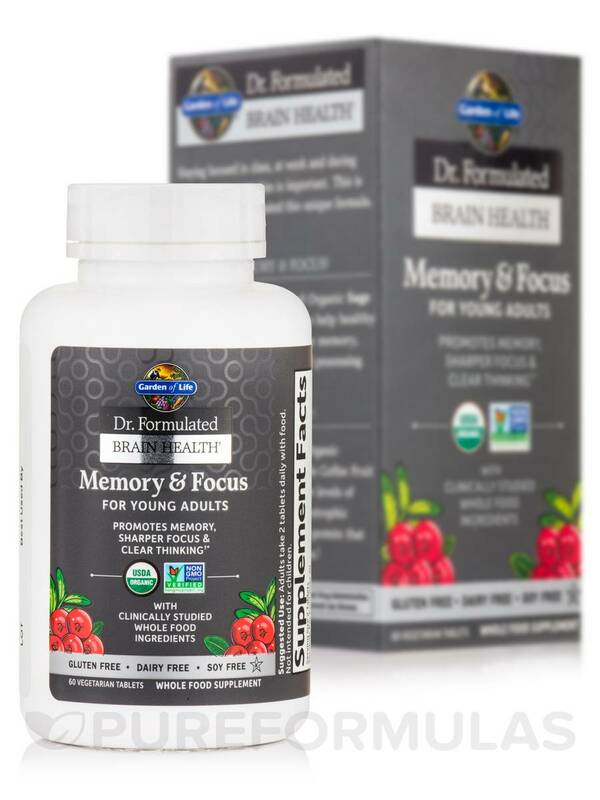 - Memory & Focus: Clinically studied organic sage extract is shown to help healthy individuals improve memory‚ focus‚ retention and processing speed. 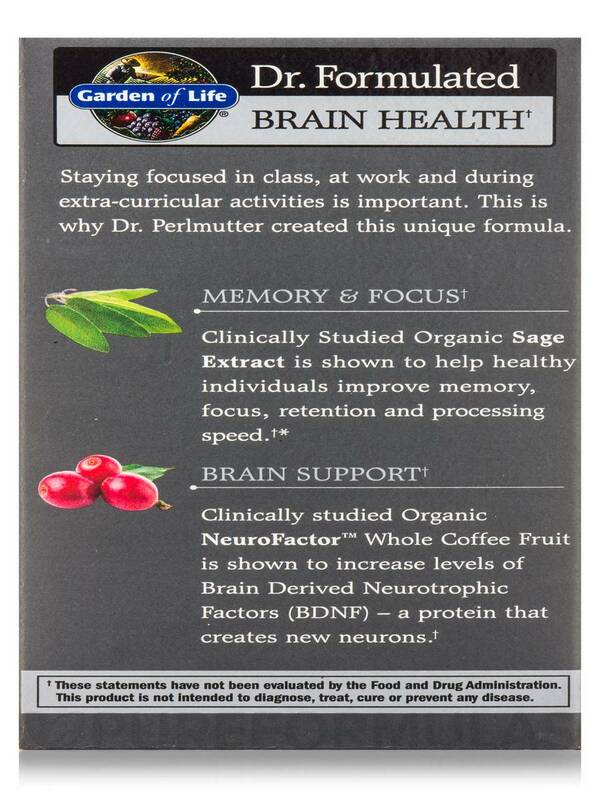 - Brain Support: Clinically studied organic NeuroFactor™ whole coffee fruit is shown to increase levels of Brain Derived Neurotrophic Factors (BDNF) - a protein that creates new neurons. 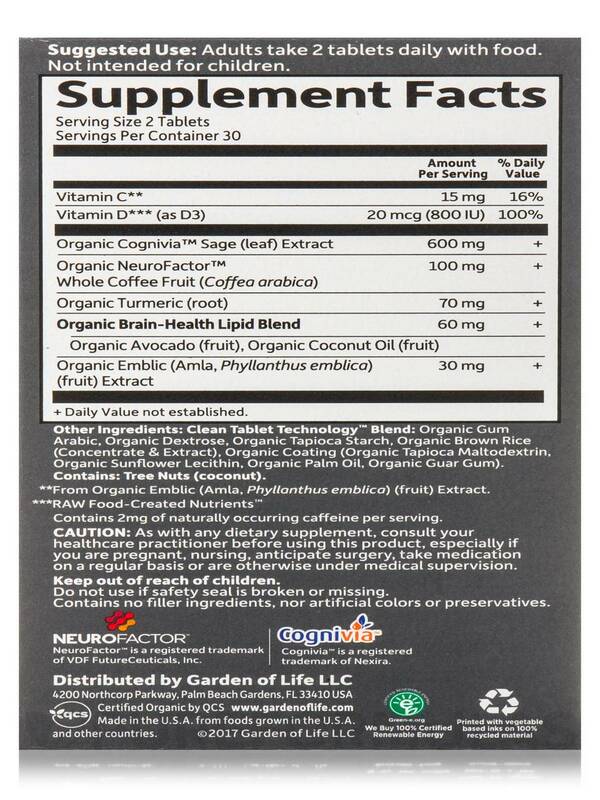 **From Organic Emblic (Amla‚ Phyllanthus emblica) (Fruit) Extract. 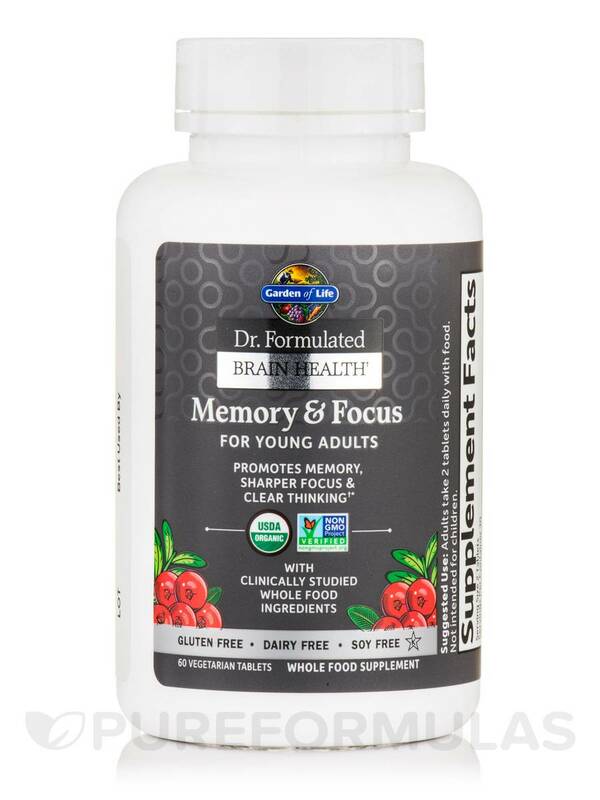 Other Ingredients: Clean tablet technology™ blend: Organic gum arabic‚ organic dextrose‚ organic tapioca starch‚ organic brown rice (concentrate & extract)‚ organic coating (organic tapioca maltodextrin‚ organic sunflower lecithin‚ organic palm oil‚ organic guar gum). 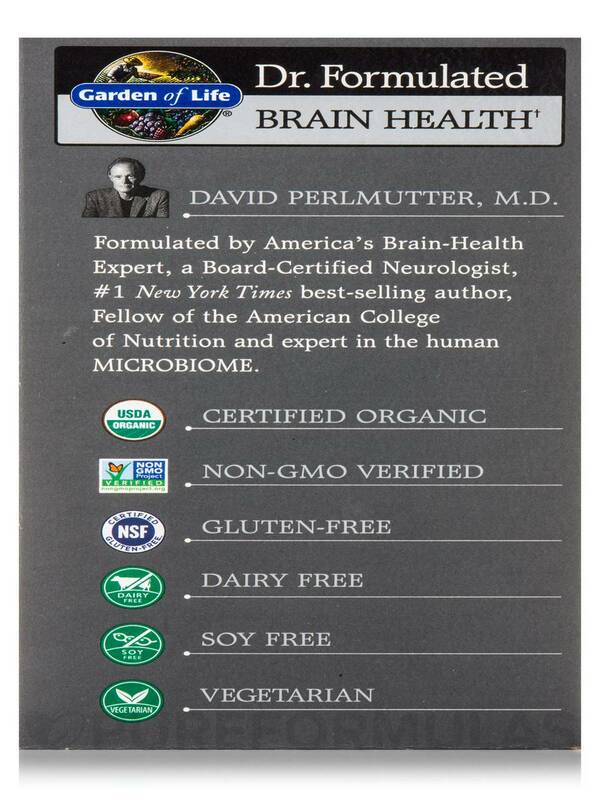 USDA Organic / Gluten-Free / Dairy-Free / Soy-Free / Kosher / Non-GMO Project Verified / NSF-Certified / Vegetarian. 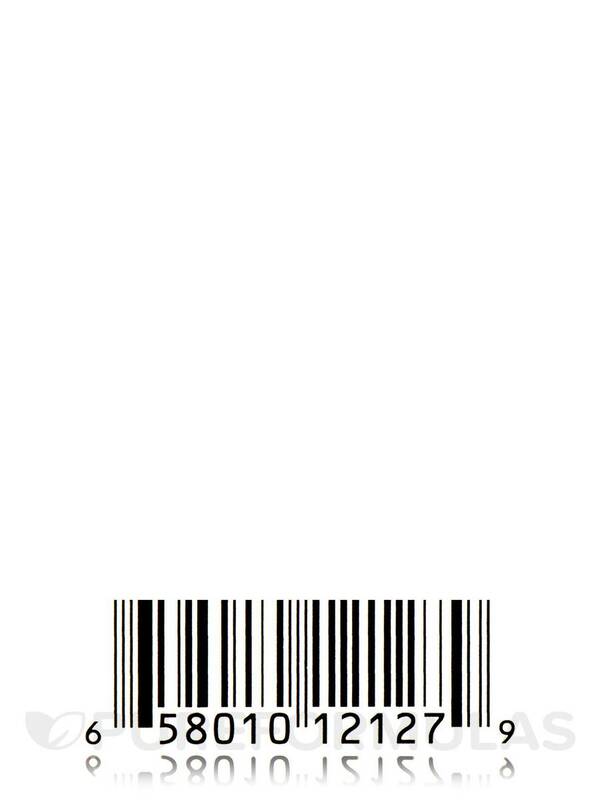 Made in the USA form foods grown in the USA and other countries. 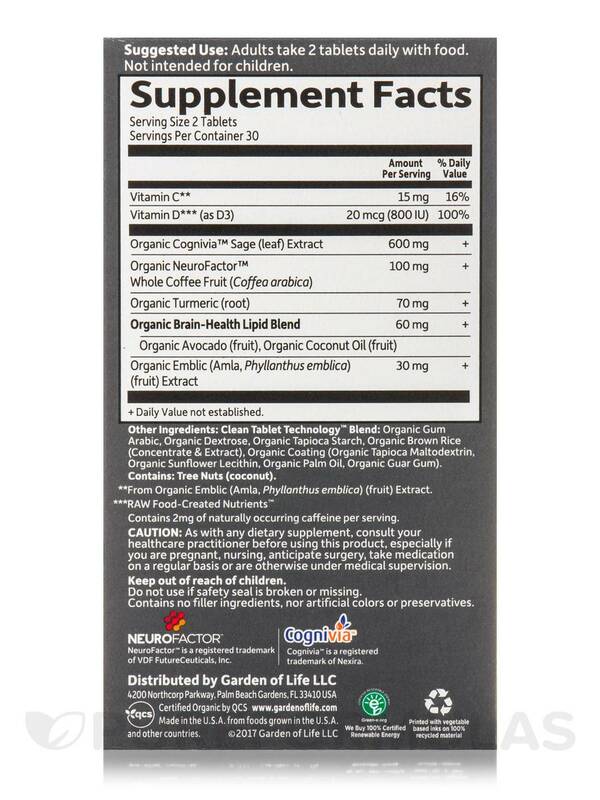 Allergen Caution: Contains Tree Nuts (Coconut). 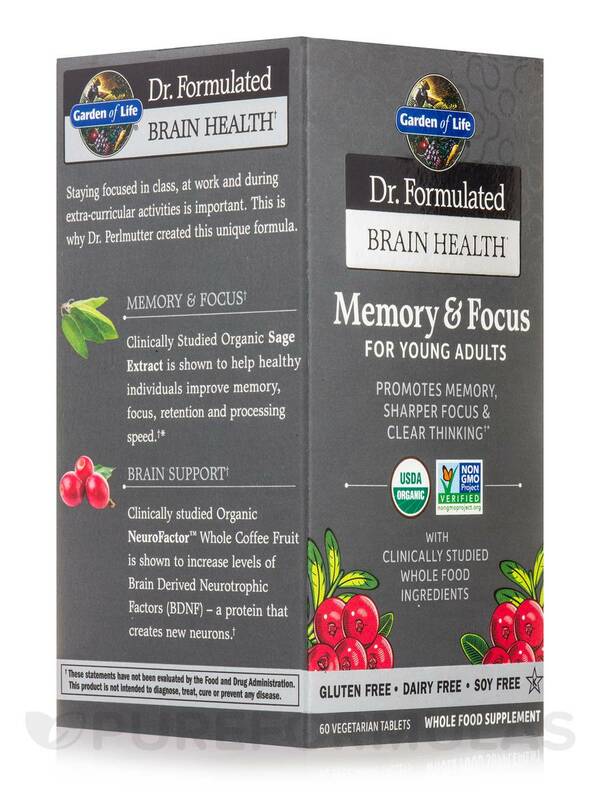 Contains 2mg of naturally occurring caffeine per serving.